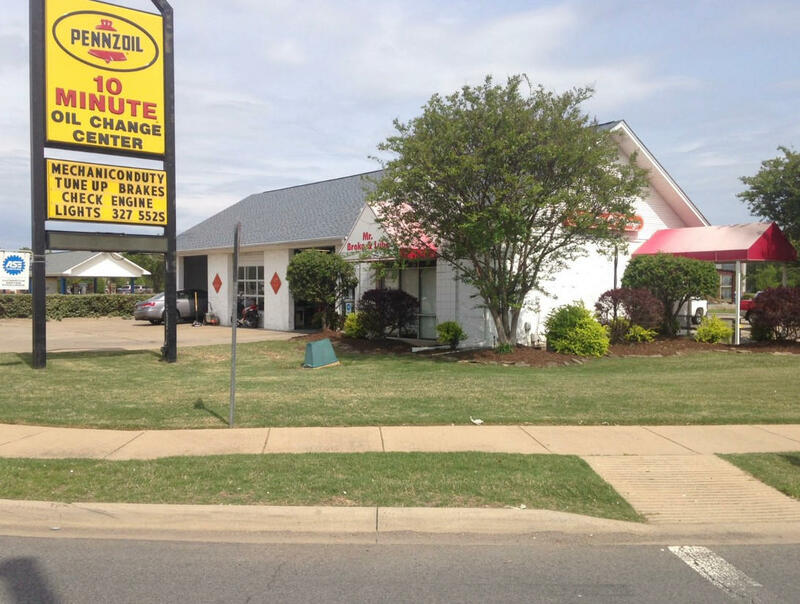 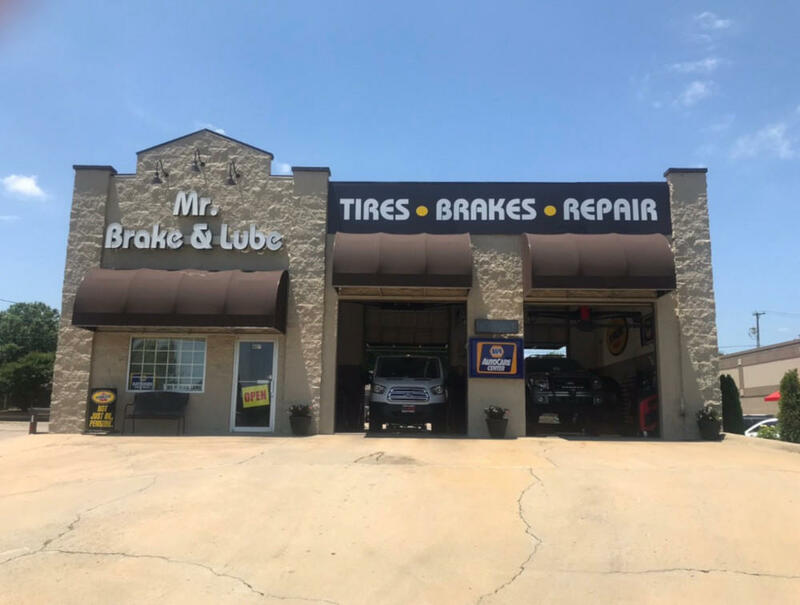 Our auto repair shop is conveniently located in Conway, Arkansas. 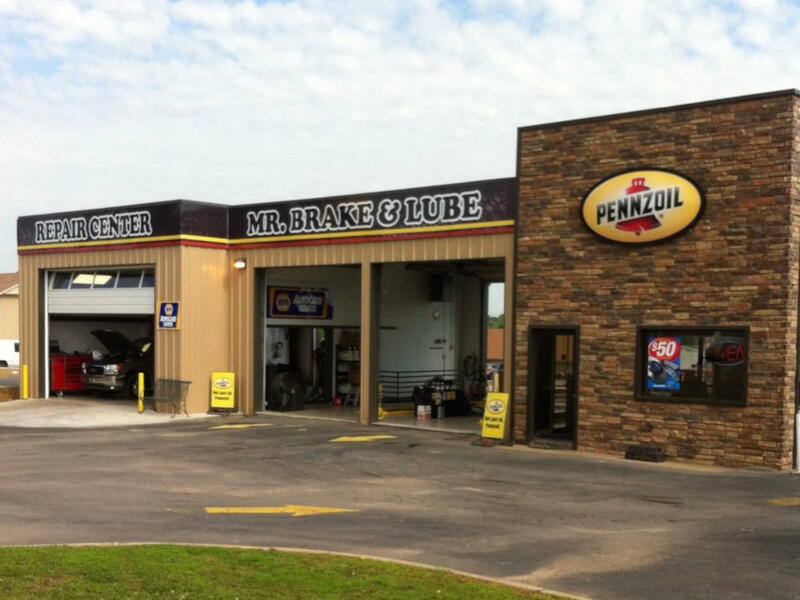 Our quality ASE (Automotive Service Excellence) certified mechanics at Mr. 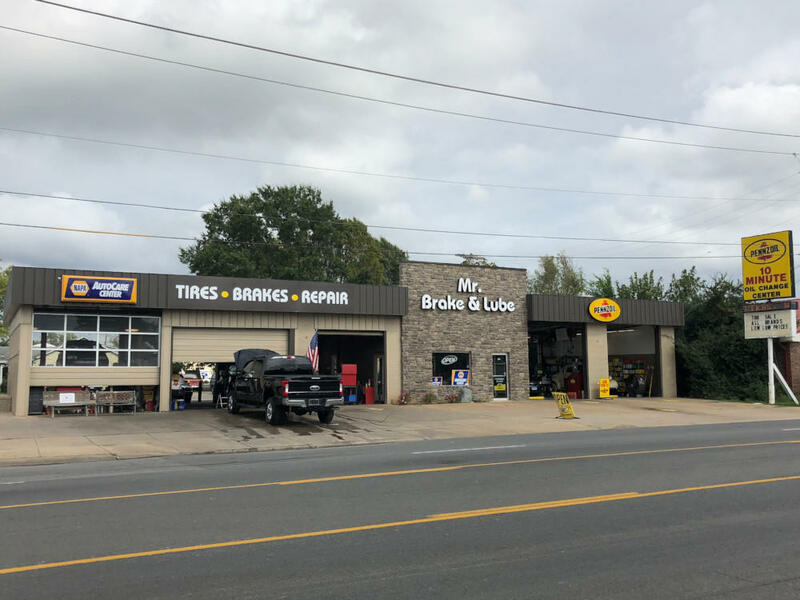 Brake & Lube employ today’s latest automotive technology and are equipped to handle all major and minor auto repair services on foreign and domestic vehicles.